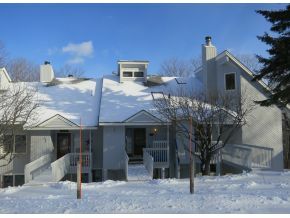 Trailside townhomes with 2 car garage just steps from the slopes. Stratton Sports Center membership available. Mountain Watch is located right at the base of Stratton mountain! 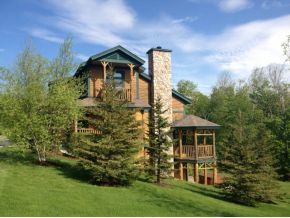 Offering wood burning fireplaces, open great rooms with oversized dining areas, gated parking, private ski lockers and storage, and exceptional Stratton mountain views. Everything in the Village is within walking distance. Heat included in association fees. TRAILSIDE with beautiful valley views. Covered decks, wood burning fireplaces, mudrooms, ski lockers and private gated parking with a location that doesn't get any better. 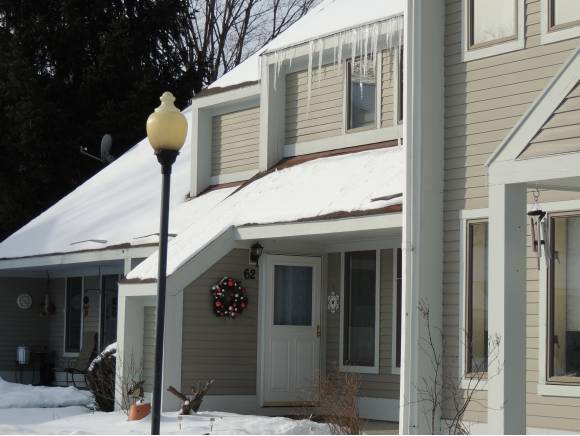 Walk out your door to both the Tamarack and Villager lifts and ski home to one of Stratton's most sought after locations! Walk to the Village and Commons. Sports Center Bond available. Heat included in association fees. Timeshare condo community with 1/4 shares and mountainside! 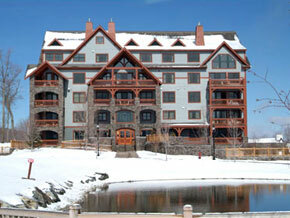 Just steps from the mountain base and the Stratton Village shops and restaurants. Fully furnished, two-level homes with three bedrooms, three baths, wood-burning fireplaces, sun decks, private parking, and a Sports Center Membership! 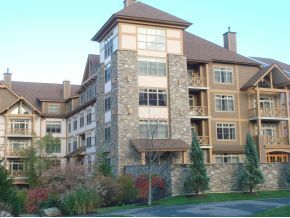 Located in the Beautiful Stratton Mountain Resort Village. 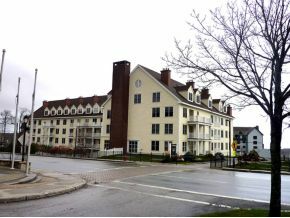 Enjoy being trailside by the clocktower, restaurants, and shopping. 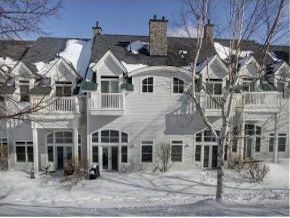 Long Trail House is across the street from the Stratton Resort Village for easy access to skiing/riding, restaurants, and shopping. 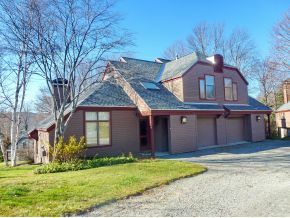 Year round outdoor pool and hot tub, with views of the Stratton Commons and skating pond. 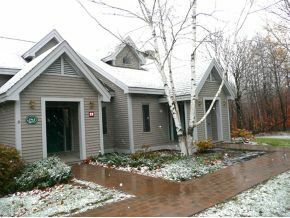 Underground parking, on site ski locker, sauna, and hearth room are all part of Long Trail living. Luxury condo with great resort amenities: heated underground parking, year round outdoor heated pool and spas, winter shuttle service, and access to the Sports Center. Walk out directly to the Commons and pond from your private gated patio. 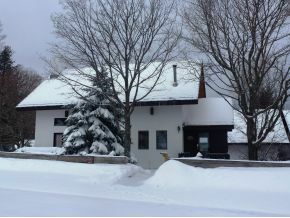 Walking distance to the Resort Village and Ski Lifts. The latest condominium project at Stratton Mt., Founders Lodge offers beautiful bright great rooms, stone fireplaces, granite countertops, air conditioning and more. 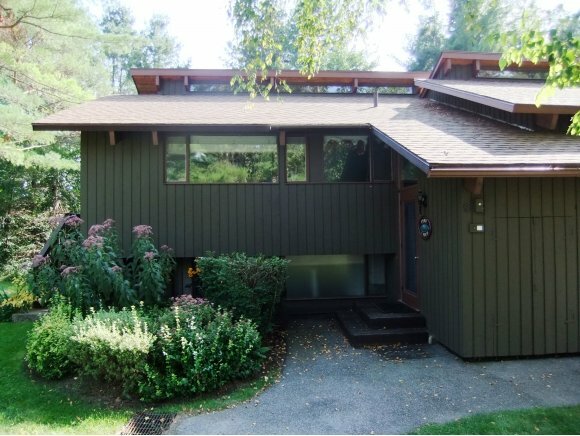 Enjoy the comfort of an underground heated garage, a great location on the Stratton Commons with skating pond, warming sugarhouse, gorgeous views of the mountain, just a short walk from the slopes and Village, or hop on the shuttle right outside your door! 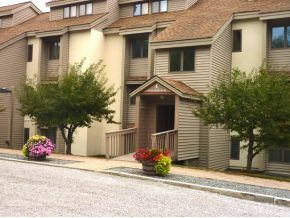 Fox Chapel at Stratton townhouses are within walking distance to Stratton's Base Lodge with views of Stratton's trails. 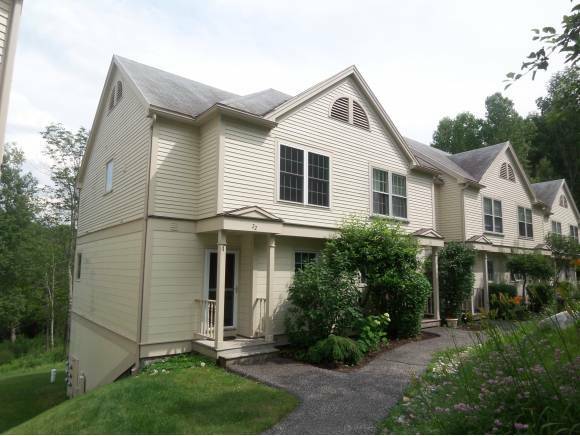 Cathedral ceilings, stone fireplaces, plenty of parking, decks, and Stratton Sports Center. Ober Tal units are slopeside at Stratton Mountain right next to the Tamarack lift. Ski on AND off the lifts! Units feature open living and large fieldstone fireplaces. 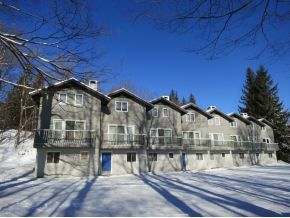 Many units have beautiful valley views and views of Bromley Mountain. Walk to village for shopping, dining and entertainment, or to base lodge or sports center. Sports Center Bond available. 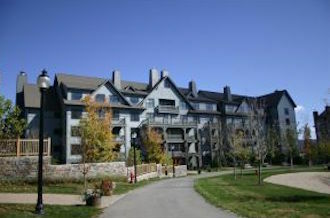 Slopeside ski in and ski out townhouse community near pool and clubhouse. Walk to Village and Sports Center. Pond, mountain views, and hiking trails in your backyard! 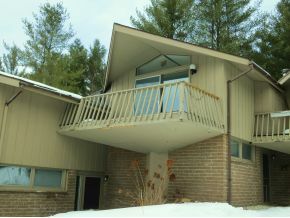 Treetops Adirondack style community is just minutes from "91-ski trail." Treetop floorplans offer tri-level living, great rooms that open to dining, upscale kitchens, wide pine floors, fireplaces and cathedral ceilings. Ski off, mountain and valley views, shuttle service to Village, garages and Stratton Sports Center are some of the exceptional amenities. 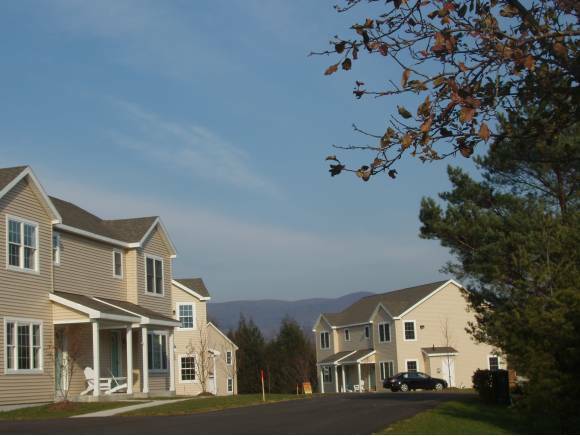 Snowbridge is a highly sought after townhome community located on Stratton Mountain. 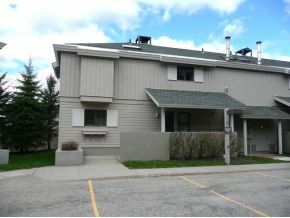 Off of North Brookwood, you can ski to the base lodge from these condominiums. 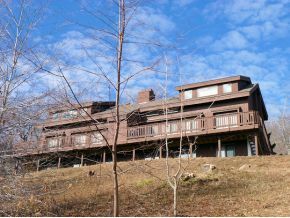 Seeking a spectacular trailside townhouse on Stratton Mountain? The Solstice community offers premier ski-in and ski-out mountain residences, patios with stone hearth wood burning fireplaces, a pool house with year round heated pool, two outdoor hot tubs, Sports Center access, and private shuttle bus service. Ski directly from your home to the 9l ski trail! 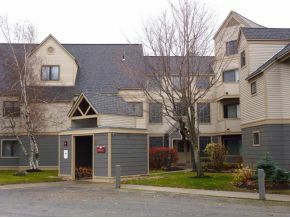 Townhouses with winter shuttle bus and all Stratton amenities including Stratton Sports Center, adjacent to Golf Course. 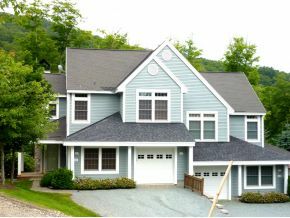 Fabulous, private resort community of Piper Ridge is located near the pond with great views of Stratton Mountain! 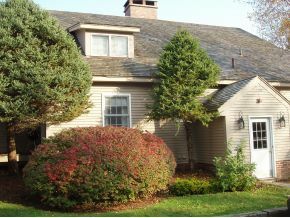 Walk to Piper Ridge Sports Center with exercise room and tennis courts. Private Shuttle to the slopes. Crown Point, within walking distance of the base of Stratton. Great views! Assessment includes heat, hot water,maintenance, Stratton utilities and a Capital fund contribution. 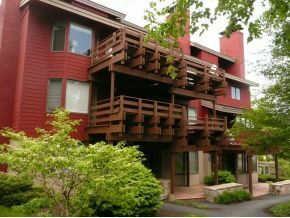 Located near the base of Stratton Mountain, your Styles Brook condo is a short walk to the sports club, outdoor pool and paddle tennis court. Stratton Sports Center Bond available. Views of Stratton. Shuttle service to and from the mountain. Sports Center Bond available. 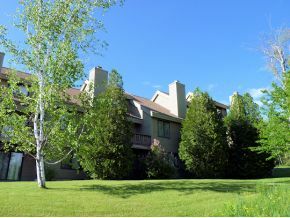 Premier resort townhouses located near the Stratton base area offer homeowners mountain views, garages, private shuttle, and all of the amenities the resort has to offer. 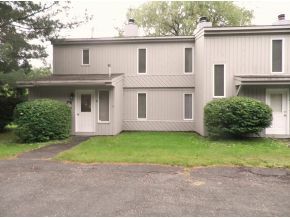 Located walking distance to the Village and Stratton Sports Center. Convenient to golf and tennis as well! A great development for families with shuttle to Stratton's slopes and outdoor swimming pool. 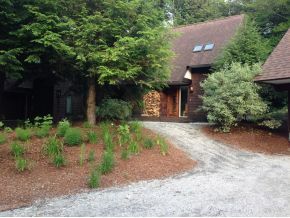 Just minutes to the Stratton Mountain Base Lodge. Property taxes included in association fees. 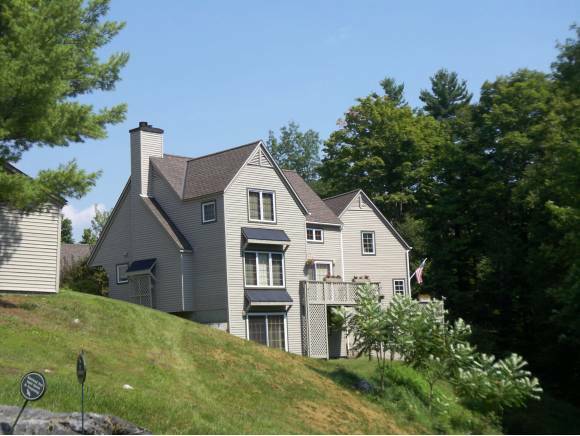 Intervale is conveniently located in Winhall on the Stratton Mountain Resort access road. 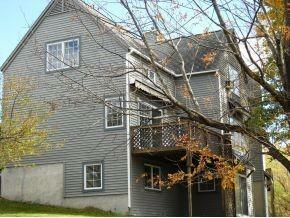 This highly sought after townhouse complex is tucked in a wooded site with a pretty pond. Stratton Sports Center Bond available. Winter shuttle to Stratton. On Stratton Access Road, minutes to the Stratton Base Lodge. Stratton Sports Center Bond available. Outside storage lockers. 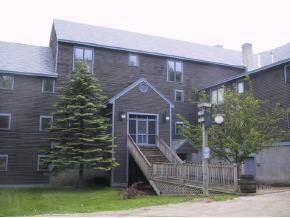 A short walk to Village of Bondville, each unit has its own building, 3 bed, 2 baths plus loft. 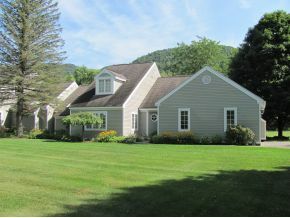 View of Stratton Mountain in private setting with pond yet walking distance along scenic river to Bondville Village. Five minutes to Stratton Mountain skiing in winter or Gale Meadow Pond in summer. Halfway up Stratton Access Road with magnificent views. 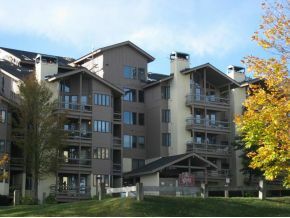 The Ridges complex of Bromley Village offers easy access to the Plaza ski trail! 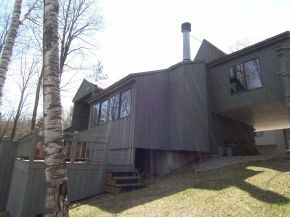 Walk to the top and ski through the woods back to your front door! Many of the decks have great village/valley or mountain views! 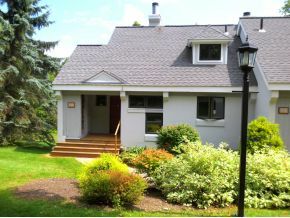 Close to the slopes, gym, pool and tennis! 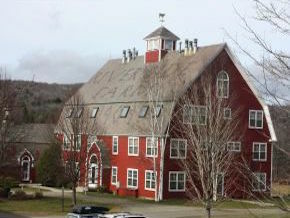 Bower House is located right next to Bromley Mountain and enjoys four seasons of activity. 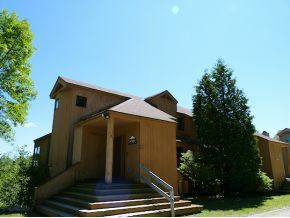 The year-round clubhouse is conveniently located adjacent to Bower House and offers a workout facility, seasonal pool and tennis courts. 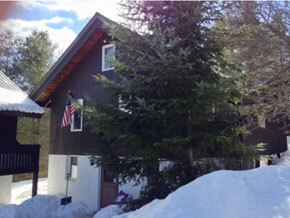 Chester House is located right next to Bromley Mountain with skiing on and off the Plaza trail! 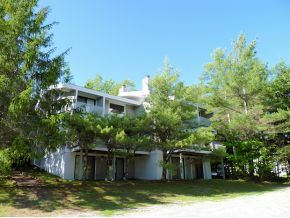 Amenities include fireplace, deck, pool, tennis, and exercise room. 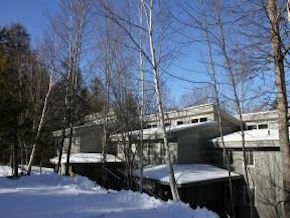 The Birches is located right next to Bromley Mountain and enjoys four seasons of activity. 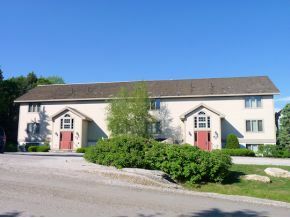 The community is adjacent to the snow-making pond and is within walking distance to tennis courts, exercise gym, Clubhouse, and seasonal outdoor pool facilities. Most units can ski on and off the Plaza trail! 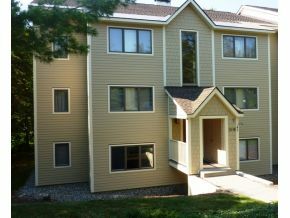 Sugar Creek is located in Bromley Village and enjoys four seasons of activity. 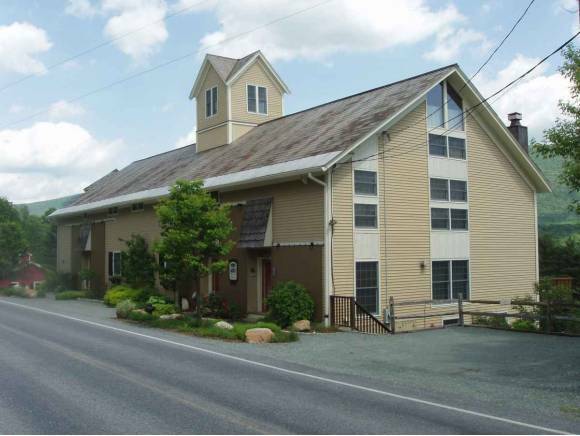 The community is adjacent to the snow-making pond and is within walking distance to tennis courts, exercise gym, Clubhouse, and seasonal outdoor pool facilities. 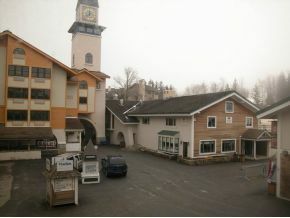 The Mountain Brook complex is within Bromley Village. 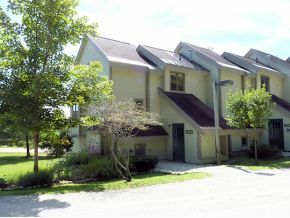 The layout of the Mountain Brook condos is very desirable with split-level living on three levels. Located within the Village, Willows offers a quiet location and great views. 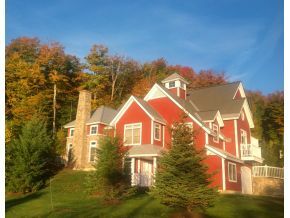 Clovers, located right next to Bromley Mountain, enjoys 4-seasons of activity. The community surrounds the snow-making pond and is within walking distance to ski slopes, tennis courts, exercise gym and seasonal outdoor pool facilities with clubhouse benefits. 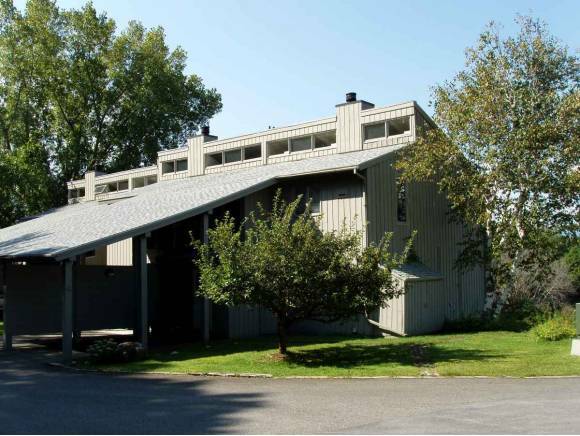 Located on the slopes of Magic Mountain Resort, this ski on/ski off condominium complex has all the desired amenities including lockers, hot tub, gym, laundry, sauna, and all utilities. Magic is well known for it's rugged and challenging ski trails as well as a very casual family atmosphere. They now offer tubing and a new TimberQuest ropes and zipline adventure through the trees. In the warmer seasons, nearby Lowell Lake is great for kayaking, fishing, and swimming. Located near Magic Mountain and convenient to Bromley and Stratton, the private setting near tennis courts and a meandering stream is especially desirable. Moderate condo fees cover maintenance, trash, water and sewer. 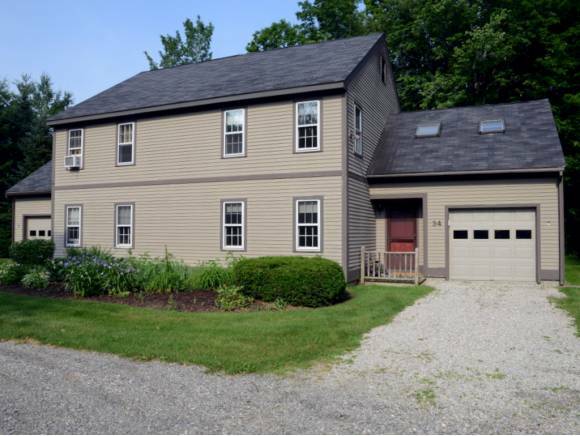 With private decks overlooking woods, pond and a small babbling brook, Bear Creek is nicely secluded, yet conveniently located near Routes 30 and 100 in Rawsonville. This townhouse community has a summer outdoor pool and tennis courts. 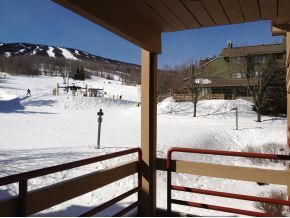 Within two miles of Stratton Access Road, a winter shuttle offers service to Stratton Mountain. 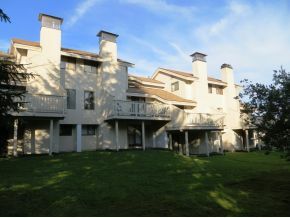 Townhouse community with pastoral mountain views. Garages, stone terraces, lawn mowing, plowing. 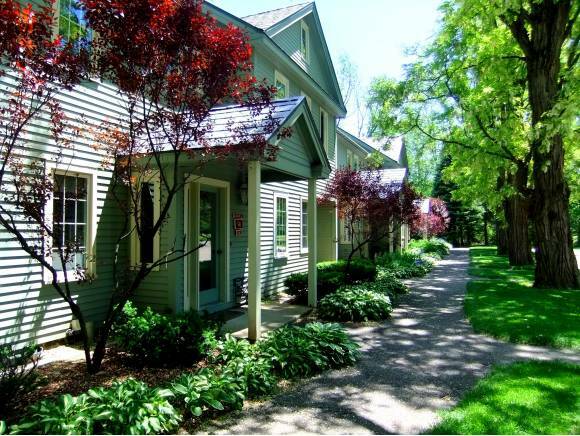 Riverside Farm, once a dairy/sheep farm, is now an attractive, country condo community offering privacy, a summer inground pool, and pond. Trails for cross-country skiing, snow shoeing and hiking are in your back yard and "a river runs through it." 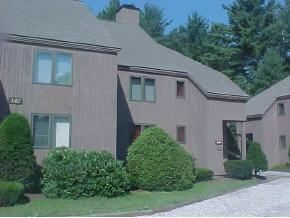 Close to Stratton, Okemo and Bromley ski resorts, the area also offers golf, great restaurants, and shopping. Or find all of the above units on the interactive map below!